Humanity is emerging from its chrysalis of captivity. Channel your earth warrior and break the chains of convention and competition. Discover who you really are not what you’ve been told to be. 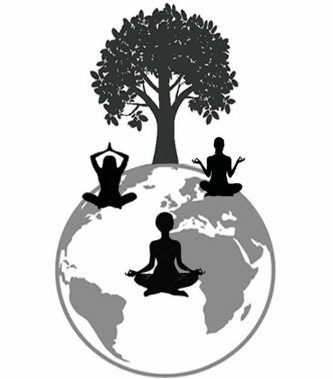 As the world political scene implodes around us we retain our balance with good food, good people, good energy and meditation. Keep focused on your own world, everyday interactions. Smile at people, show and share love. Embrace all aspects of yourself, dark and light. Pat yourself on the back for all that you have achieved, accept failings and mistakes, grow and evolve. This is a beautiful planet populated by kind, loving people. Remember this. Separate the system from the people. Let go of hate, fear and anxiety. We are becoming something new, something better, lighter, connected to an intergalactic world of opportunity. Embrace this. We are not alone. We belong. We are an integral part of the fabric of interdimensional life. Breathe, sun bathe, moon bathe, align with nature. 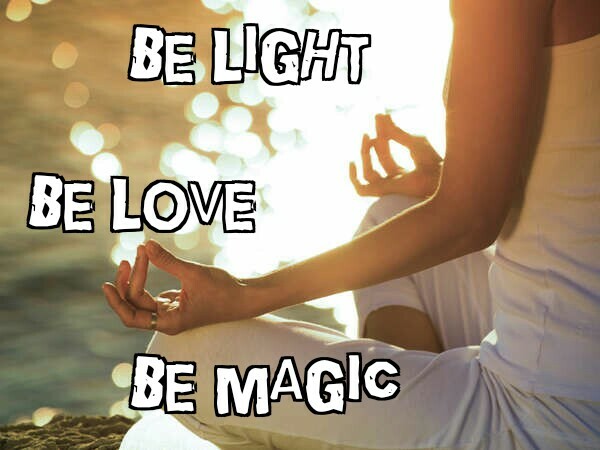 Be light, be love, be magic. 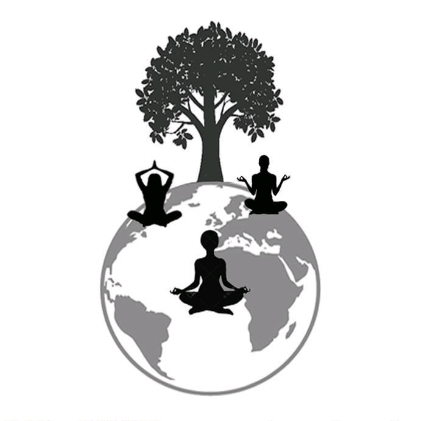 Mantra: I am one with universal love frequency, I connect, balance, align and bathe in love vibrations. Namaste.